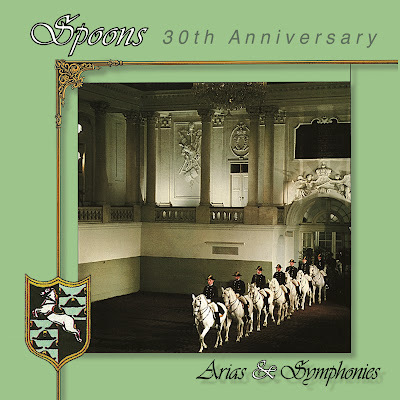 'Arias and Symphonies', the second album by the Canadian new wave/synth pop pioneers Spoons has been reissued for the first time. 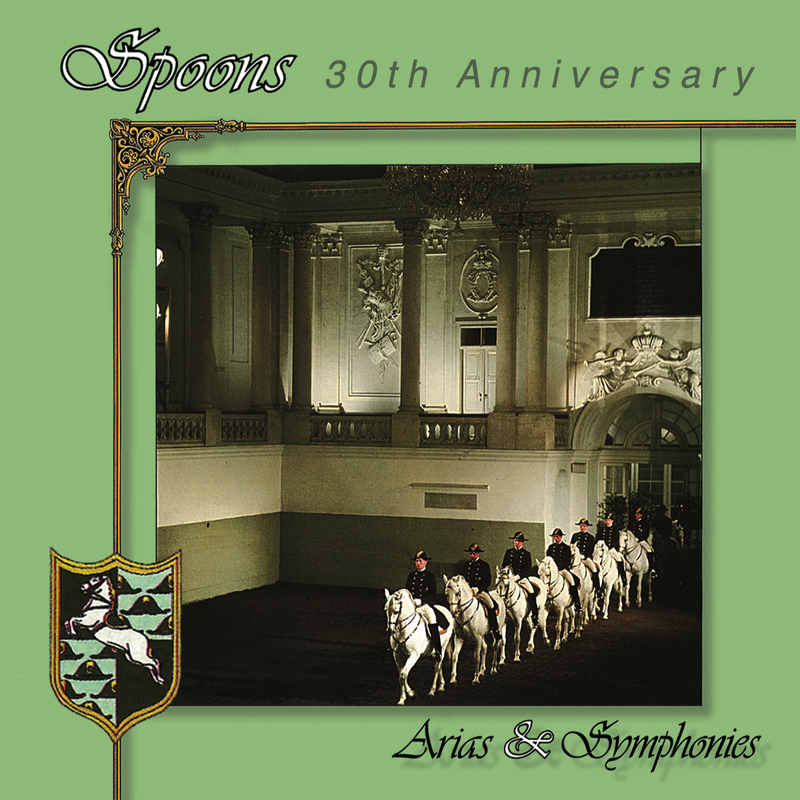 'Arias and Symphonies' was originally released in 1982 and it was one of the ground breaking records for the Canadian music industry. To celebrate its 30th Anniversary, Sparks Music/Ready Records have created a special edition of the album - available now for sale on iTunes. This special iTunes exclusive version features a complete one hour live concert which was recorded at the El Mocambo in Toronto back in 1982. Nova Heart is a KILLER track!